Extreame Savings Item! 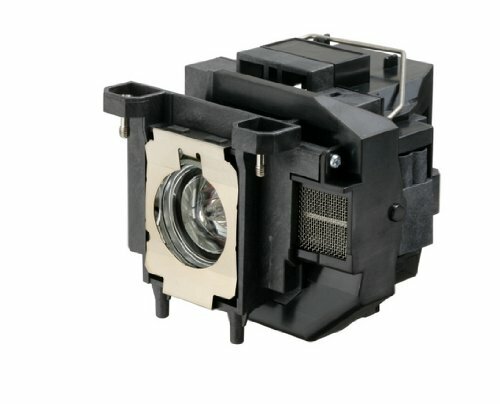 Save 45% on the Lamp for Mega Plex S11,X12,1221 1261W,VS210,VS310,EX3210,EX5210 EX7210 by Epson at Pacs BG. MPN: V13H010L67. Hurry! Limited time offer. Offer valid only while supplies last. Lamp for Mega Plex S11,X12,1221 1261W,VS210,VS310,EX3210,EX5210 EX7210. Power - 200 W. Application - Projectors. Model_Name/number - ELPLP67. Lamp for Mega Plex S11,X12,1221 1261W,VS210,VS310,EX3210,EX5210 EX7210. Power - 200 W. Application - Projectors. Model_Name/number - ELPLP67. For_Use_With - Epson MegaPlex S11, X12, 1221, 1261W, VS210, VS310, EX3210, EX5210. Pre-consumer_Recycled_Content_Percent - 0%. Replacement lamp for MegaPlex projector. Power: 200 W..